When Typhoon Lando hit the province of Quezon, Brgy. Ditumabo of San Luis, Aurora was one of the affected areas. The pipes of its primary source of potable water for 900 families were flushed away by the typhoon. This was also the source of water for their backyard gardens. 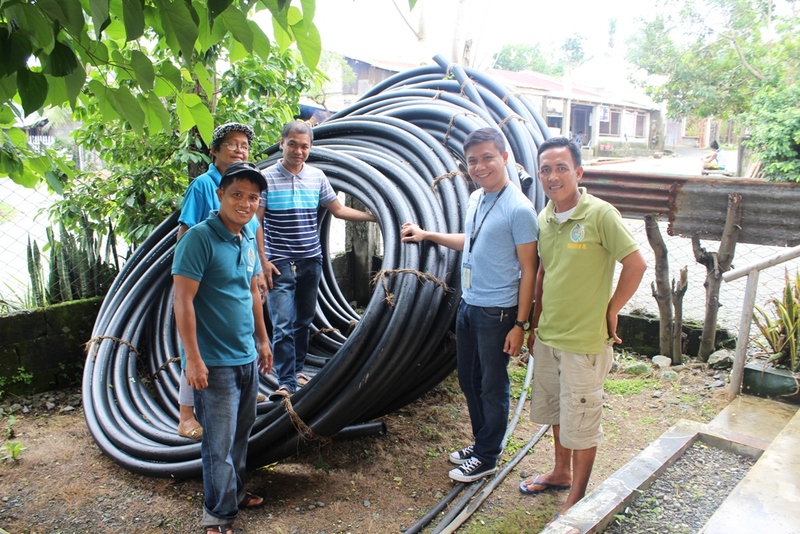 To help, Sagip Kapamilya provided 25 rolls of 75 mm x 60 mm pipes to replace the flushed ones. 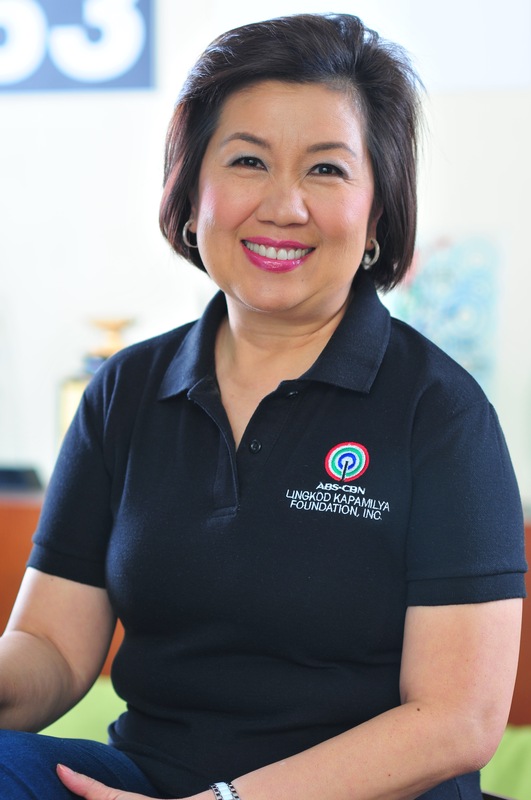 With the spirit of bayanihan, the residents worked together to fix the water source and ensure that the water will flow again and reach everyone in the community.